Koons Automotive is offering a UNIQUE WAY to obtain a vehicle! Introducing the Koons Flexible Finance Program! Would you like to have a convertible in the summer, an SUV in the winter?, and a truck at other times? You decide how long you want to keep the vehicle, a month, a year, 4 years! The choice is yours! THAT’S RIGHT! THE CHOICE IS YOURS!!! Low down payments, often less than the sale tax on a regular deal! No large maintenance costs, if you have any issue, just RETURN IT! If you have an accident, you have insurance, to fix it but you don't have to keep the car, just RETURN IT! GOOD CREDIT or BAD CREDIT, both can qualify! Do you have expensive insurance? No issue here, our program allows you to join a group policy at lower rates! If this all sounds too good to be true, it's not! But, this offer is only available for a short period, so hurry, offer ends April 30, 2019! To see if you qualify, and this program is right for you, contact us at 540-479-6555. 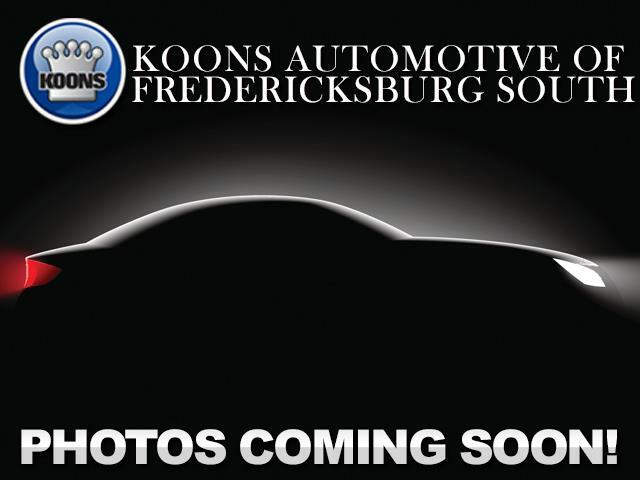 Let Koons Automotive of Fredericksburg South show you how easy it is to buy a quality used car in Fredericksburg. We believe fair prices, superior service, and treating customers right leads to satisfied repeat buyers.